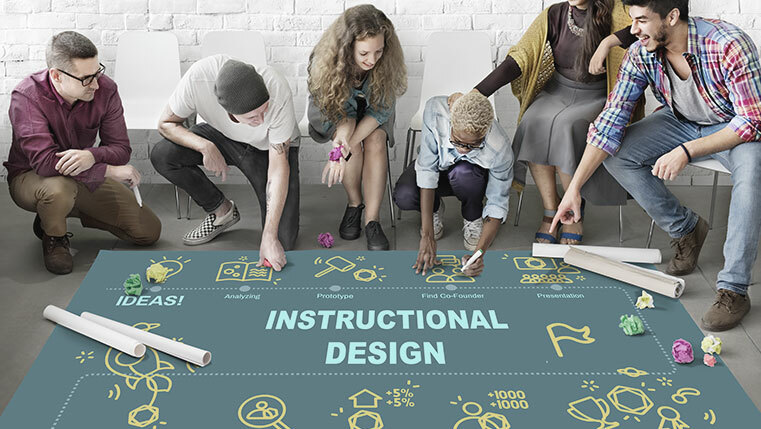 In our earlier blog post “Adult and Child Learners – Their Influence on Instructional Design”, we talked about how adults differ from children when it comes to learning. In that context, let’s explore the instructional strategy that best suits the needs of adults. Valuing what they already know. Adults are not novices. They are experienced in their field and seek to upgrade their current knowledge. Instructional strategy for adults will have to be based on this factor. Give a global idea of how the new knowledge will help them and the organization on the whole and then move on to specific details. Summarize again in the end, reinforcing the importance of the knowledge acquired. This helps them process the information better and attain mastery over the subject matter. They will thus be ready to move on to the next topic. Summarize frequently for reinforcement. Adult learners are more problem-centered than content-centered learners. They will be interested in learning when they know how the knowledge gained has relevance to them and that it would help them address their immediate concerns. It has been proved that presenting one idea at a time even when teaching complex processes helps in reducing the cognitive load on the learner. Learning becomes more effective when concepts or ideas are introduced step by step giving a chance to the learners to understand and assimilate their mutual relationship and progression. What has been taught with exercises and activities. Including experiential activities engages adult learners and retains their interest in the course. eLearning for adults ideally needs to be an interactive process as against a passive lecture method. This is an important strategy that needs to be taken into consideration while designing courses for adults. It also provides collaborative tools that provide access to the subject matter expert, trainers and other learners on an ongoing basis beyond the limited classroom time frame.